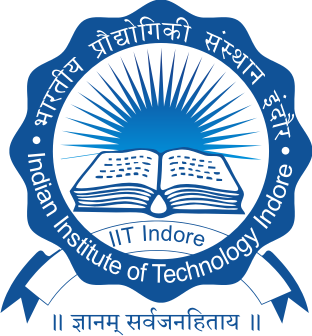 I am an Assistant Professor in the Discipline of Astronomy, Astrophysics and Space Engineering (DAASE) at Indian Institute of Technology, Indore. I have received my Ph.D. (Apr, 2013) degree in physics (cosmology) from Indian Institute of Technology, Kharagpur, India, under the supervision of Prof. Somnath Bharadwaj and Prof. Sugata Pratik Khastgir. 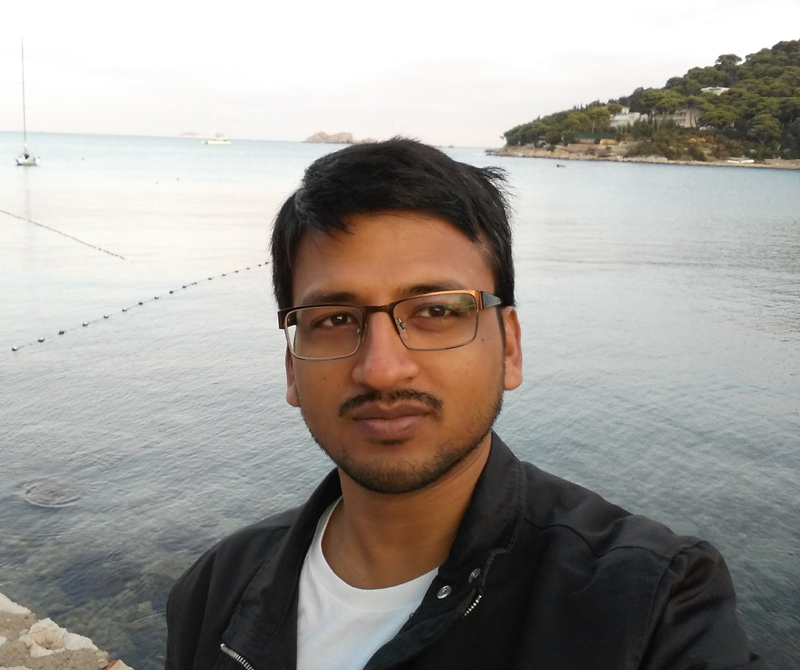 Before joining at IIT Indore, I was a Research Associate in the Astrophysics Group at Imperial College London, UK (Nov, 2015 - April, 2018). At Imperial, I have worked in the research group of Prof. Jonathan R. Pritchard. Before that, I was a postdoctoral fellow in the Department of Astronomy at Stockholm University (Dec, 2012 - Nov, 2015) and worked in the research group of Prof. Garrelt Mellema. I am presently leading the Computational Cosmology and Statistical Inference research group at the Discipline of Astronomy, Astrophysics and Space Engineering, IIT Indore. Cosmology is the study of the evolutionary history of our universe. I am specifically interested in studying the period when the first stars and galaxies were formed and they gradually changed the phase of most of the baryons in our universe from neutral to ionized (Epoch of Reionization). My research focuses on the possibility of using the existing (e.g. GMRT, LOFAR, MWA, PAPER etc) and the upcoming (SKA) radio telescopes to learn about this mysterious mostly unexplored chapter in the history of our universe. Additionally, I am interested in different other probes and statistics of the Large Scale Structures in our universe as well. One of the most important missing pictures in our cosmic history is the Cosmic Dawn (CD) and the Epoch of Reionization (EoR), the period during which the very first sources of light were formed. The radiation emitted by these sources gradually heated and “re”-ionized the neutral and cold hydrogen (HI) in their surrounding inter-galactic medium (IGM). Many fundamental issues regarding this era, such as its timing, duration, and the properties of the sources driving it, are still unresolved. Observations of the redshifted 21-cm signal, emitted by the HI from this era, hold a great promise to resolve many of these puzzles. Several radio telescopes around the world are currently in a race to detect this signal in great detail (for example -- GMRT, LOFAR, MWA, PAPER, 21CMA). The upcoming enormous Square Kilometre Array (SKA), an international radio telescope of which India is also a member, is expected to be able to image the HI distribution at different cosmic times from the beginning to the end of this era, owing to its great sensitivity. Once the redshifted 21-cm signal from the CD and the EoR is detected, one would require a robust data analysis and interpretation pipeline to answer the unresolved questions regarding this epoch. Additionally, in the recent past and present, I have been studying different statistical estimators (such as the power spectrum, bispectrum, etc.) of the signal to identify its various unique characteristics (see my recent paper on the EoR 21-cm bispectrum), which can be used for the confirmative detection as well as for constraining the different reionization model parameters. As soon as the SKA becomes operational and starts observing this epoch, it will open up a new exciting phase of cosmological exploration, which will enable us to better understand the Epoch of Reionization. Cosmologists around the world are eagerly waiting for this upcoming new era of “21-cm cosmology” that promises to revolutionize our understanding of the history of the universe. - shared with Dr. Bhargav Vaidya. - shared with Dr. Abhirup Datta and Dr. Manoneeta Chakraborty. AA 301: High Energy Astronomy or Astrophysical Processes. - shared with Dr. Abhirup Datta, Dr. Bhargav Vaidya, Dr. Manoneeta Chakraborty and Dr. Saurabh Das.